Gold Paw grants members the benefits of our Daily Specials on any day of the week for an entire year; including an exclusive Gold Paw Members Exam price! 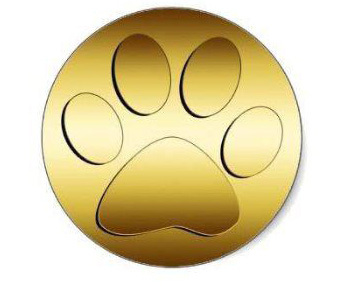 Notice: Gold Paw Membership Prices increased by $10 on November 24th, 2015. Must Purchase in person at any Willamette Valley Animal Hospital Location. Gold Paw Gift Certificates available upon request. Speak with any Willamette Valley Animal Hospital staff member about signing up for Gold Paw Membership to start saving today!